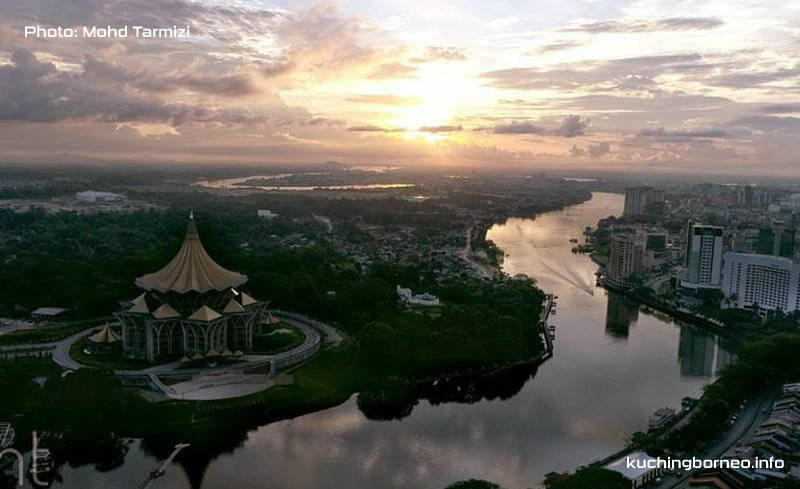 Kuching has it’s very own charms and this list of top 10 things to do in Kuching would definitely help you up if you have never been here. I believe my list here isn’t your typical ‘tourist’ list, but if it is, then that’s perhaps because the place is simply a must visit, or must do. That said, in random order, here’s my top 10 things to do in Kuching. Visiting this award winning Sarawak Cultural Village (SCV) remains an integral visit point for anyone coming to Kuching. Here, you can experience and see first hand what ethnics groups that make Sarawak, and what culture they inherit. 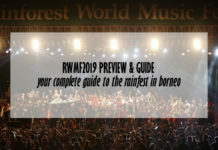 If you need details on this living museum, here’s our local guide about the Sarawak Cultural Village. When I was a student, I used to take the the ‘Pak Tambang’ across the Sarawak river to reach the northern side of Kuching hundreds of times. The ride takes a mere 5 minutes, but the excitement and the authenticity of the whole experience is priceless! 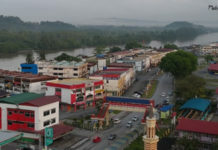 These days, the Pak Tambang remains one of the most recognizable tourism products of Kuching, despite the fact it still remains a major transportation method in the city. Oh, did I mention it only cost less than RM1 (USD 0.20) cents to cross from one end to another? One of Sarawak’s most popular trend is the Tribal Tattoo. Tribal tattoos in Sarawak, specifically in Kuching are unique to the Dayak tribe, and its influence can be seen around the city. If you have the heart for it, make sure you get a traditional hand tapped Dayak tribal tattoo before you leave. However, be sure you get the right one as tribal tattoos do tend to bring meaning. The Annah Rais Bidayuh longhouse is quite a distance from the city, but it is the best place to learn about the Bidayuhs and their lifestyle. Homestays such as Longhouse Adventure allow tourist to stay at Annah Rais while at the same time join the community for any event and celebration that is on-going. Kuching is a food heaven. Even better, food in Kuching is cheap. More interesting, seafood in Kuching is cheap. It is so cheap that many West Malaysians find it hard to believe the price for such a meal. 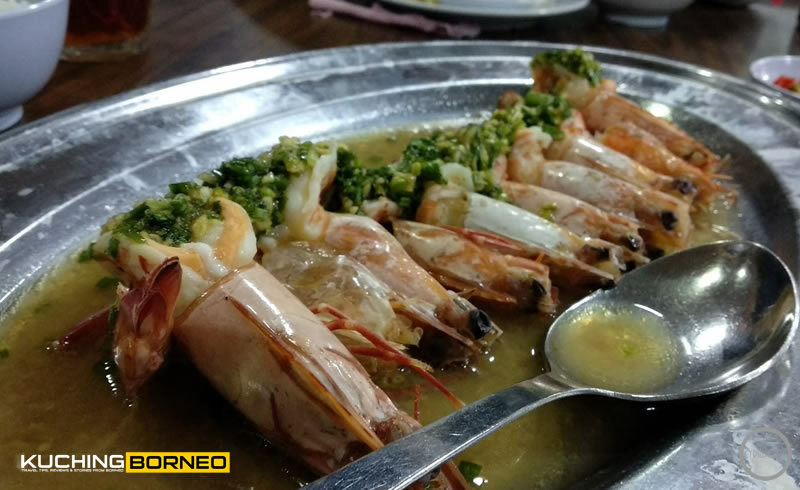 If you don’t know where to get the best deals for seafood, check out our top Kuching seafood recommendations. Just so you know, three our of the ten of the things to do in Kuching listed here are food related because Kuching is considered a food heaven, almost if not equal to Penang. Kuching is blessed with a lot of jungle trekking spots. 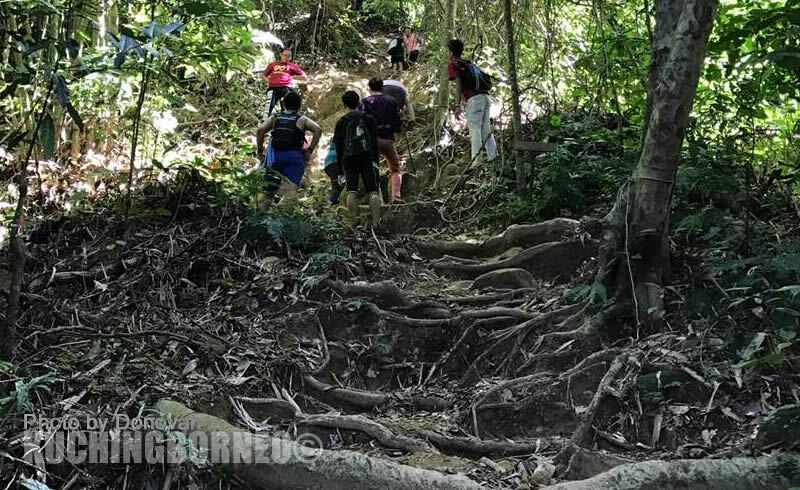 This is why I think trekking in Kuching should be one of the things to do in Kuching. 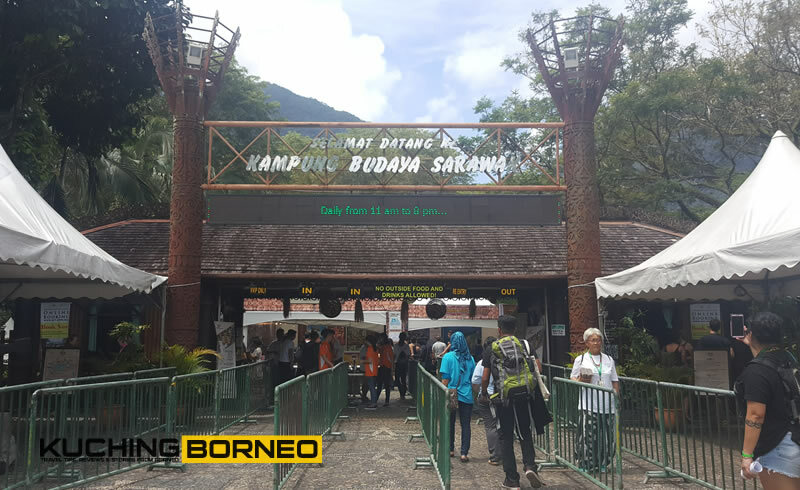 The paths for trekking differ according to location, but I have explained as best I can in my post about trekking in Kuching. My personal favourite spots for trekking are Mount Santubong and Mount Singai as it’s not too far from the city. Anthony Bourdain claimed it is the ‘Breakfast of the Gods’, but the fact is, it is almost the staple breakfast of Kuching people. 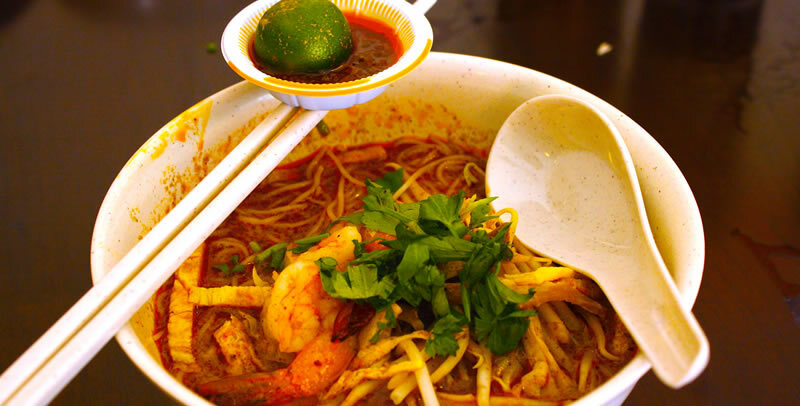 Laksa Sarawak, or Sarawak Laksa can be found in almost every eatery and is priced just under RM10 (USD3). However, if you intend to eat the best Laksa Sarawak, as rated by locals, my list of popular Laksa Sarawak places will definable help. I usually go to the Satok Market to find jungle produce because this is the one spot you can find practically everything to cook a meal. 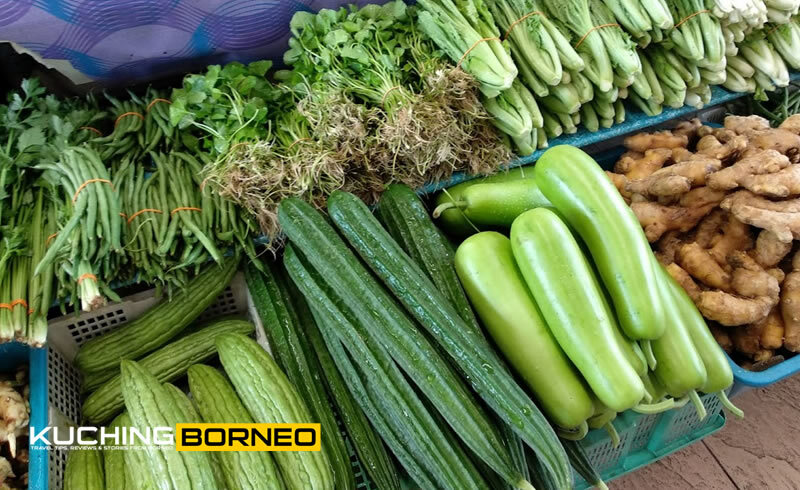 With hundreds of traders, the weekend market is the biggest of its kind in Kuching with traders selling all sorts of items from fruits, vegetables, meat, souvenirs, cakes and more. Prices are kept low and the place is usually packed. Like me, locals religiously go to this market every weekend to get fresh produce for the week. My post on the Satok Market would definitely help if you want to check this place out. 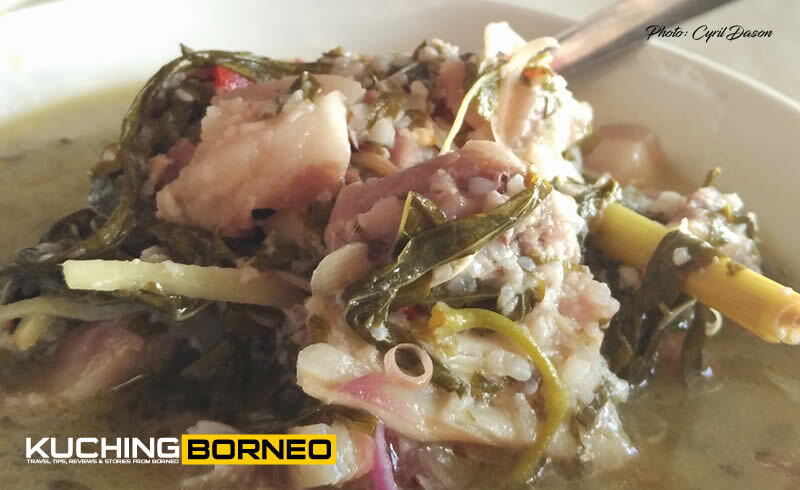 Dayak food isn’t for anyone, but then again, it is not common to find such dishes anywhere else. Personally, I love Dayak food, but I am biased as I am a Dayak myself. Anyway, if you want to heed this recommendation of mine, my list of Dayak food in Kuching will definitely help. In my opinion, Kuching is home to one of the loveliest sunsets. The breathtaking sunset just adds up to the romance of the whole place and city. Watching the sun set behind Mount Serapi, the tallest peak in Kuching, can be done from either the Kuching Waterfront or the Darul Hana Bridge. 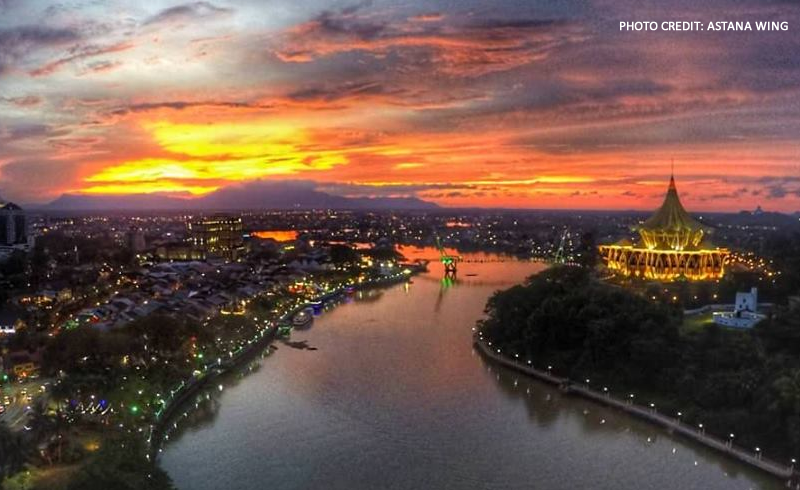 Alternatively, I would highly recommend seeing Kuching’s finest sunset from the 17th floor of the Riverside Majestic Hotel Astana Wing Sky Lounge or from a room at the Riverside Majestic Hotel Astana Wing which starts from RM119 (USD30) per night on Booking.com. There is actually more than these 10 things to do in Kuching. This is my top 10 unorthodox list about things to do in Kuching. I am very sure every local from Kuching would also have their own list. It’s a matter of preference really. However, if you need more ideas, my recommended things about Kuching post might help. Drop me a question if you have any questions.